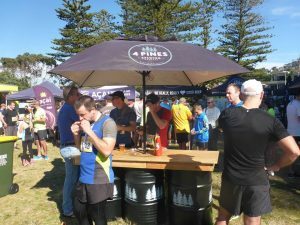 The Pub2Pub Charity Fun Run and Festival is organised by Rotary Club of Brookvale. Over its 26 year history, the event has raised literally millions of dollars for worthy local charities on Sydney’s Northern Beaches. 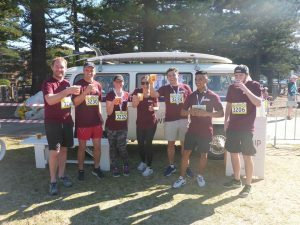 Money raised has been donated to organisations including Life Education Australia, Northern Beaches Interchange (NBI), Surf Life Saving Northern Beaches, Without A Ribbon, Bear Cottage and Sanfilippo Children’s Foundation. The event has three course options, catering for everyone from serious runners to families – 13km from Dee Why Beach to Newport Beach; 6km from Warriewood to Newport Beach; and 3km from Mona Vale to Newport Beach. 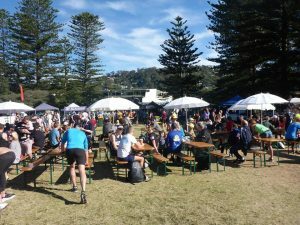 This is undoubtedly Sydney’s most scenic fun run, taking in many of the spectacularly beautiful Northern Beaches. A huge Family Festival is held at the Newport Beach finish line with live music, a licensed bar area, international food options and plenty of fun rides and games for the kids. Bigger and better each year! 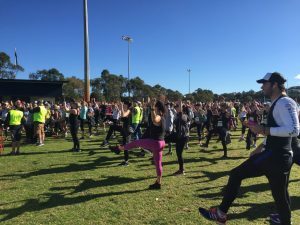 Would you like to be part of the largest charity fun run on the Northern Beaches? 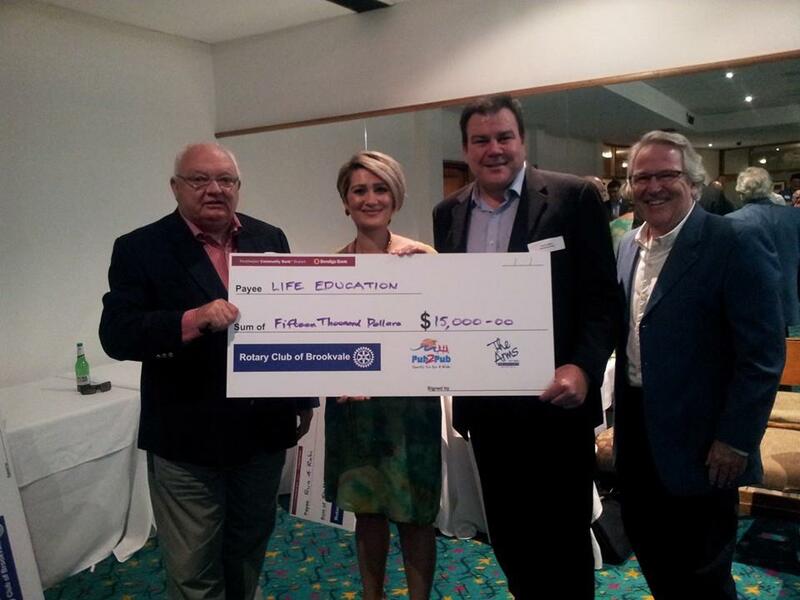 Join Rotary Brookvale and help us organise this years event. Plus there are endless opportunities for sponsors. 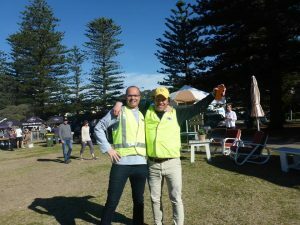 Thank you to the 480 volunteers that helped on the day at last years event, there were close to 4,000 people who participated in the 2018 Pub2Pub. Are you taking part in 2019? 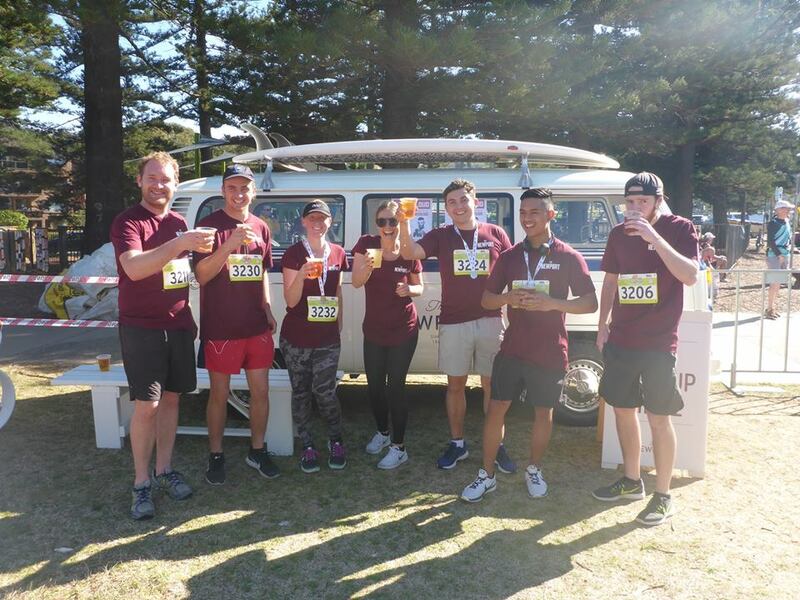 Give it a go… run for charity and challenge yourself. Registrations are open soon, click the button below to go to the official website. 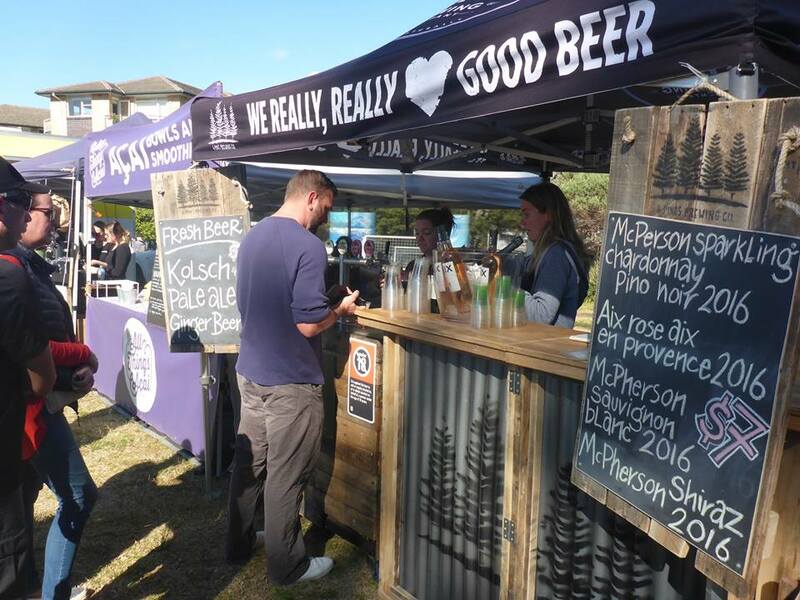 Visit the Pub2Pub official website. Watch videos from our previous Pub2Pub events. Find us on Facebook for all the latest news. We are seeking more volunteers to help in the Brookvale and Allambie area at specific locations. 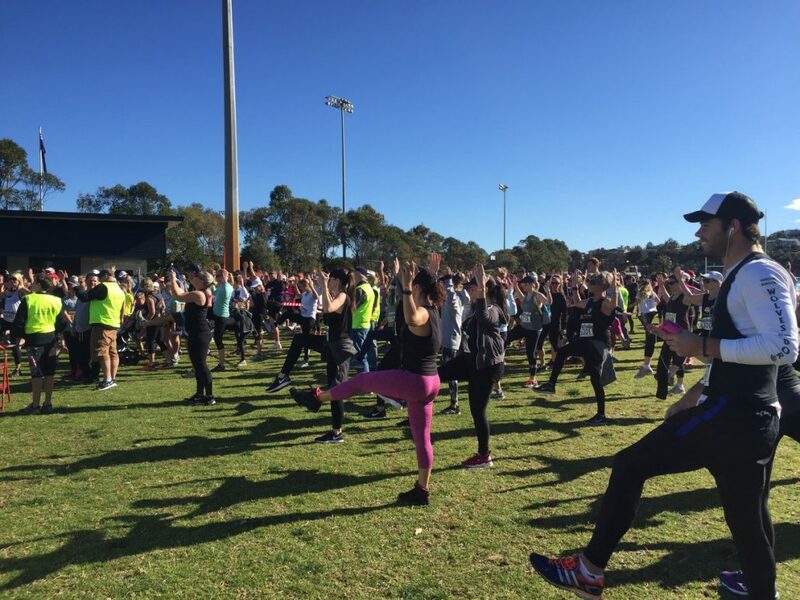 To register your help, contact our Community Service Director – Tony Eldridge-Smith on 0418 211 599. 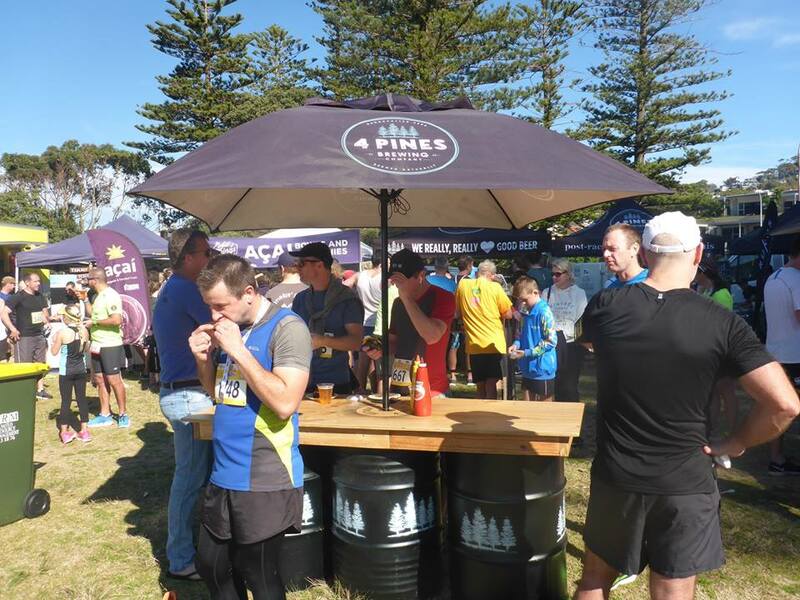 Enjoy a fun evening with Sports Focus Charity Auction and a live band at 4 Pines Brewery where you meet survivors and purchase food and drinks in support the victims of the recent horrendous earthquakes in Indonesia. 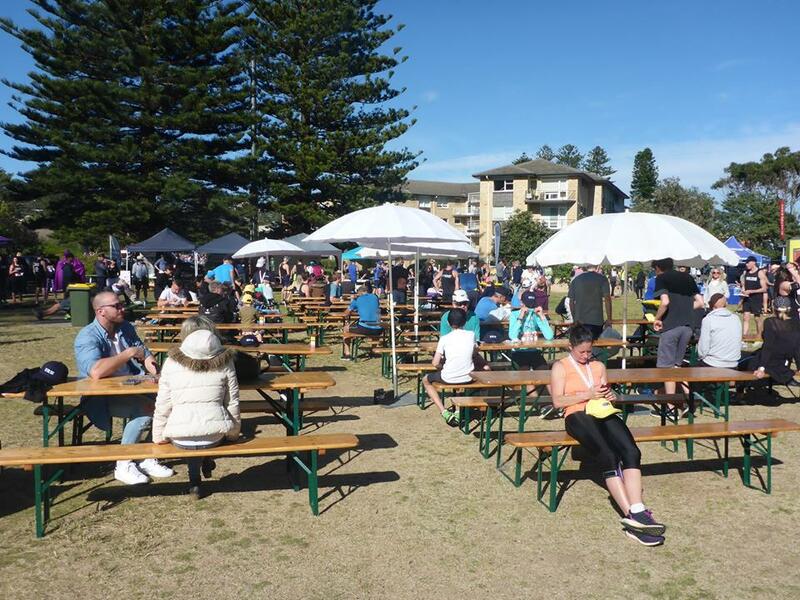 We were delighted to host over 60 community members and thanks to the participation of nearly 4000 participants and sponsors distributed nearly $80,000 proceeds from our August event among deserving Charities and Local Volunteer Groups. New participants and teams are welcome! 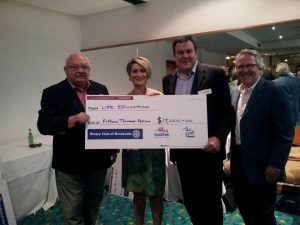 Brookvale Rotary Club congratulates Mayor Reagan and Northern Beaches Council’s new Economic Development Team for their initiative lunch event on 9th May 2018 at Brookvale Oval . The session attracted 150 local business people to an incredibly interactive Q&A session debating Future Directions for Brookvale.